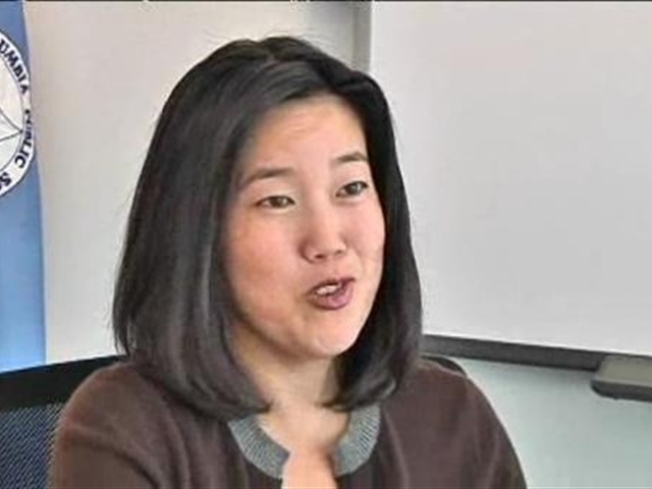 Former D.C. Schools Chancellor Michelle Rhee spent her last day on the job packing boxes Monday. Rhee said she is proud of what she accomplished in three-and-a-half turbulent years on the job and admitted she made mistakes, too. Mayor Adrian Fenty's failed bid for a second term to Council Chair Vincent Gray signaled a change in style that led Rhee to resign, her work unfinished. She said she is heartened that Gray is keeping her management team in place and has signaled that he would aggressively pursue education reform. Rhee acknowledged she and Fenty didn't build enough local community support for their reforms. Rhee has not said what she will do next, but she is entertaining a variety of offers. She said as of now she has no plans to withdraw her own two children from city schools. Rhee's last event was as chancellor was Monday night's Kennedy Center awards ceremony for 16 teachers.